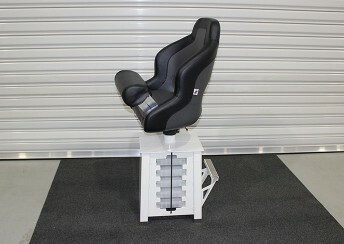 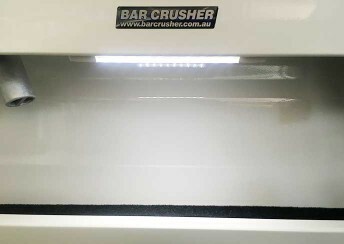 Bar Crusher’s 575C is compact, capable and huge on features. 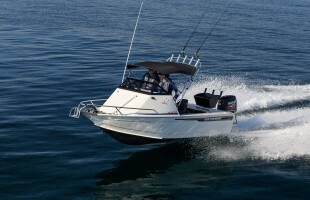 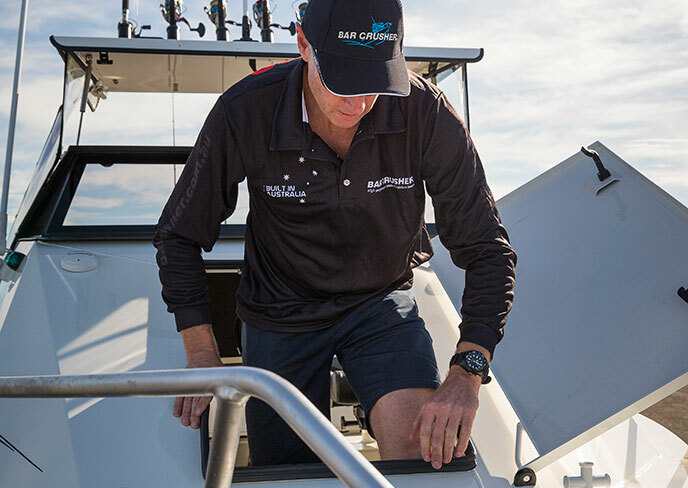 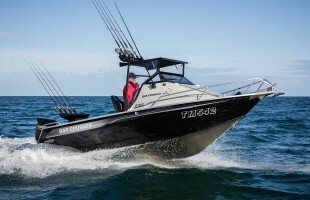 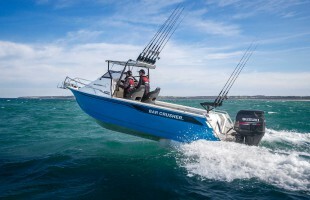 Designed as a versatile bay and inshore fishing boat, the 575C is equally at home fishing for snapper at anchor or trolling the headland washes for kingfish. 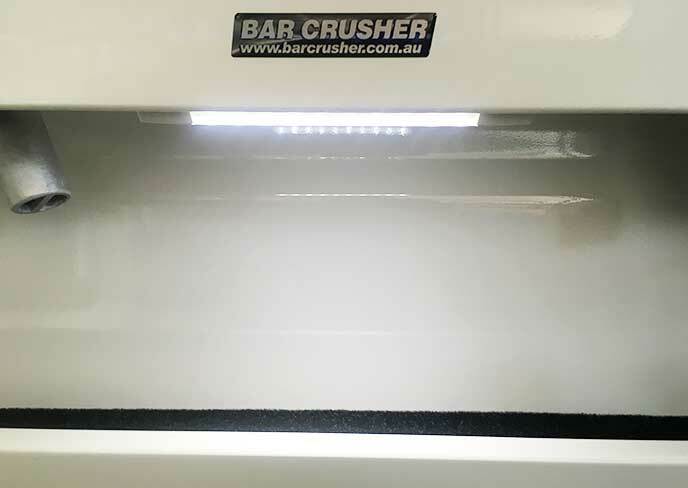 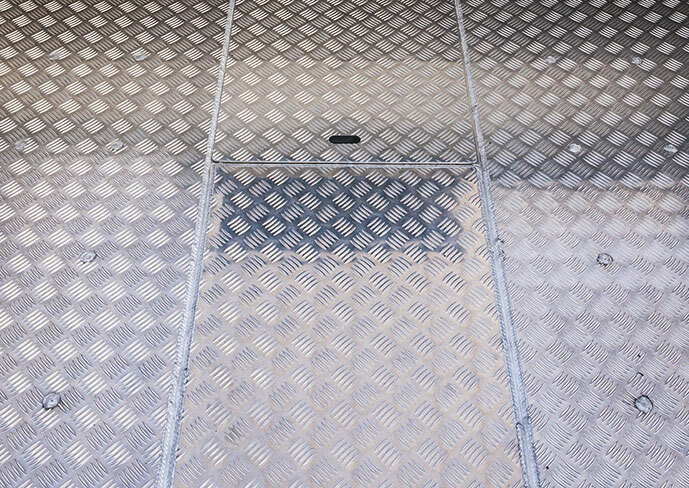 Measuring 5.75m LOA, with a 2.15m beam, and constructed from heavy duty, high-tensile 4mm (bottom sides) and 3mm (top sides) marine grade plate aluminium, the 575C boasts all of Bar Crusher’s exclusive features – high-tech Waveslicer® non-pounding, deep-V hull; super-strong Rigideck® sub-floor system with fully-welded checkerplate floor; and Quickflow® water ballast technology for superior stability at rest. 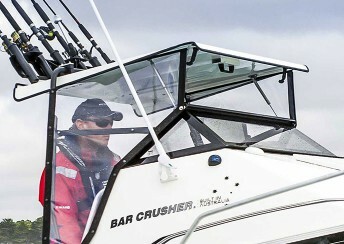 Built on Bar Crusher’s evolutionary Gen2™ hull design, the 575C combines key features including a wider negative chine running forward, optimised wider chine aft and the distinctive Delta Flare™ – delivering greater hydrodynamic lift for efficient planing and excellent fuel economy, a higher bow attitude and better spray deflection for a drier ride, as well as increased stability at rest. 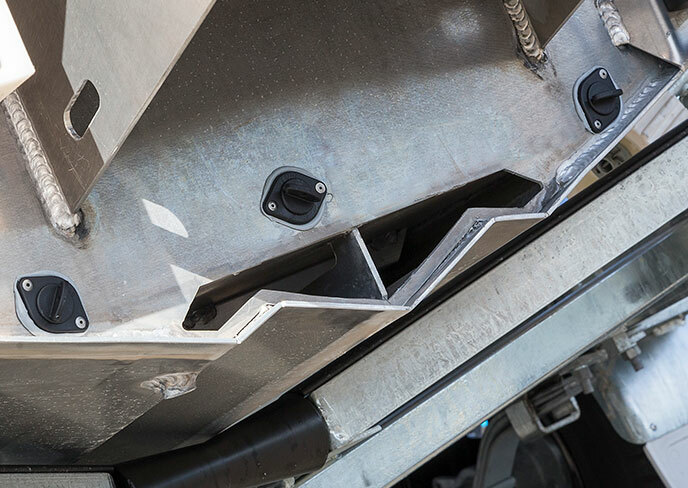 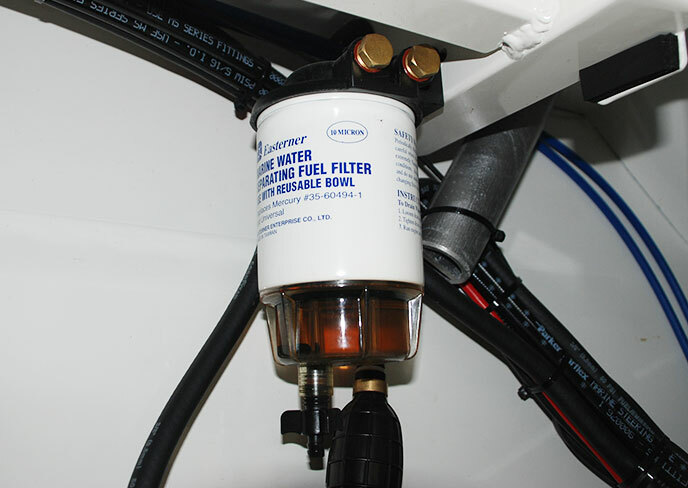 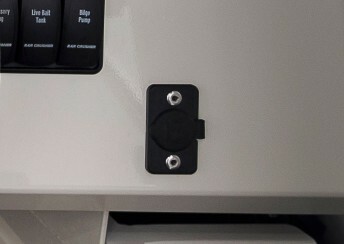 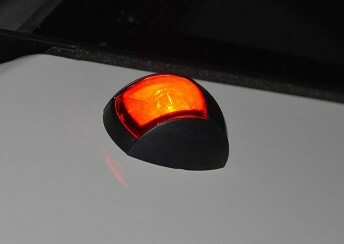 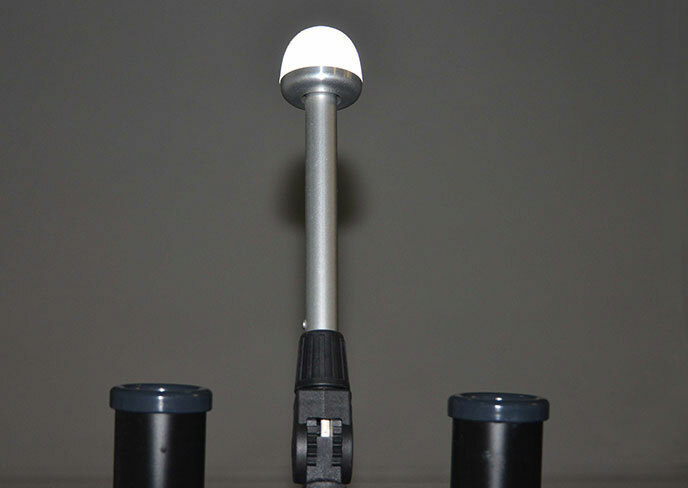 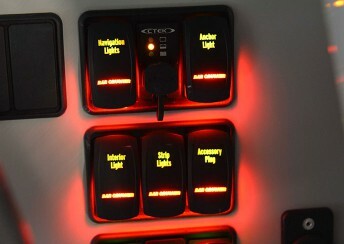 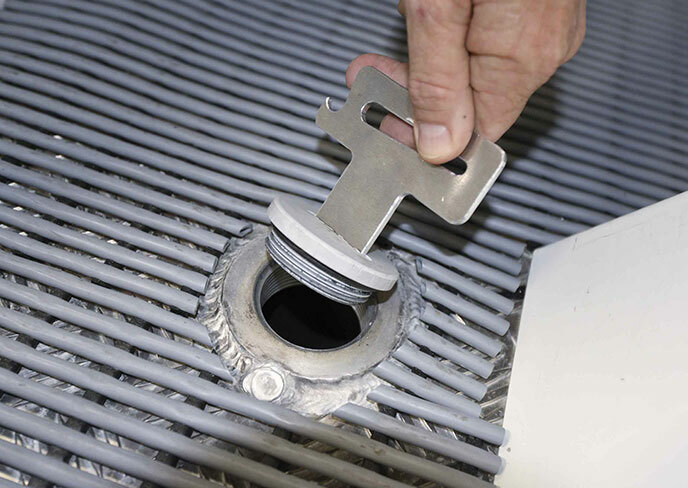 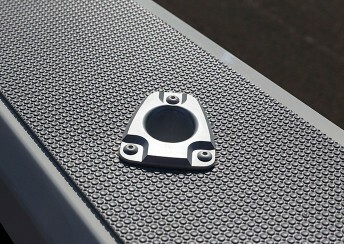 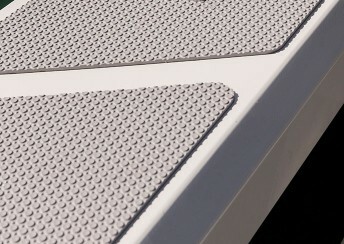 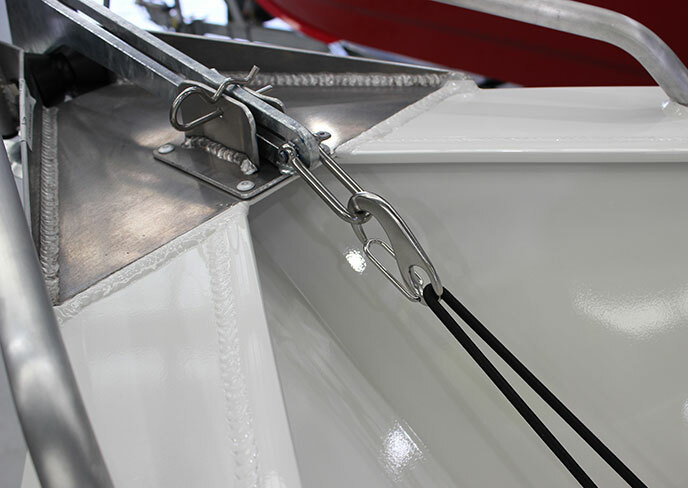 Note the shape of the Delta Flare™ at the transom and the distinctive shape of the Quickflow® water ballast outlet. This innovation incorporates a cavity running the full length of the keel that quickly fills with water when the boat is stationary, which lowers the chines into the water for greater stability, and drains in seconds as the boat moves forward to allow it to leap effortlessly onto the plane. 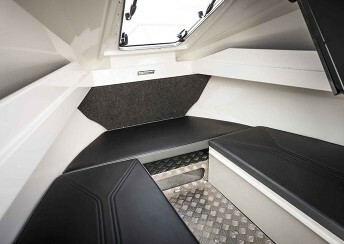 The 575C’s spacious cuddy cabin configuration and fold-away rear bench seat creates a huge cockpit fishing area, ample internal depth ensures everyone feels secure when out on the water, while the Game Lock™ coaming creates a comfortable fish-fighting position. 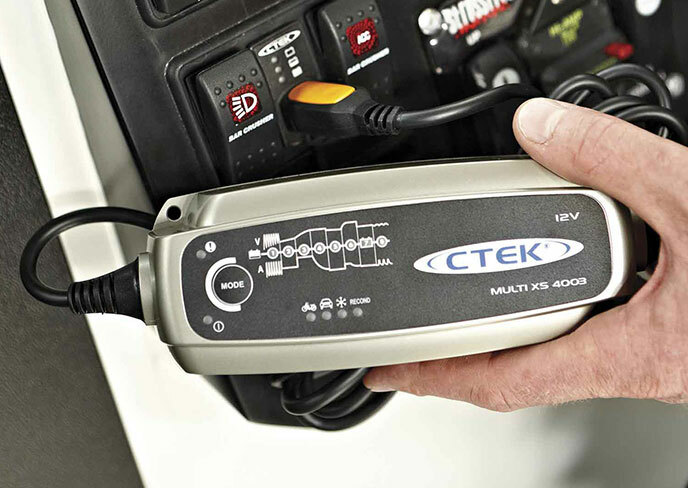 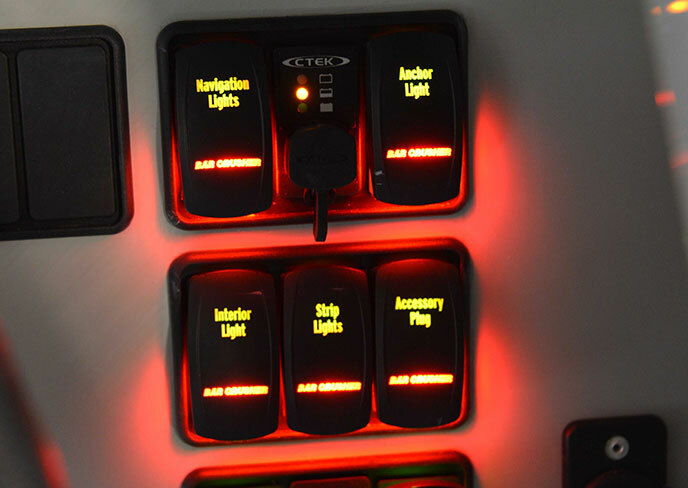 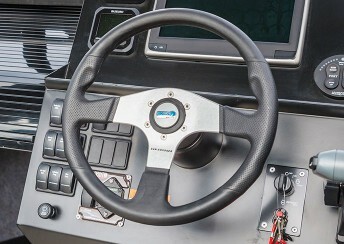 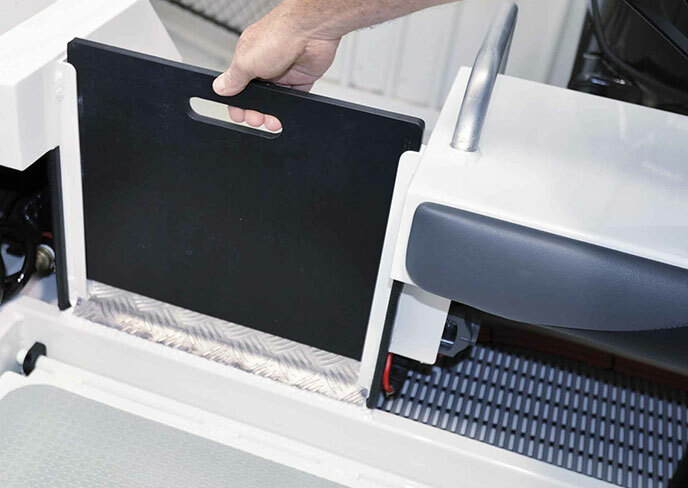 The functional helm station allows for installation of the latest marine electronics, and the fully-welded checkerplate deck is extremely easy to clean after a solid day on the water. 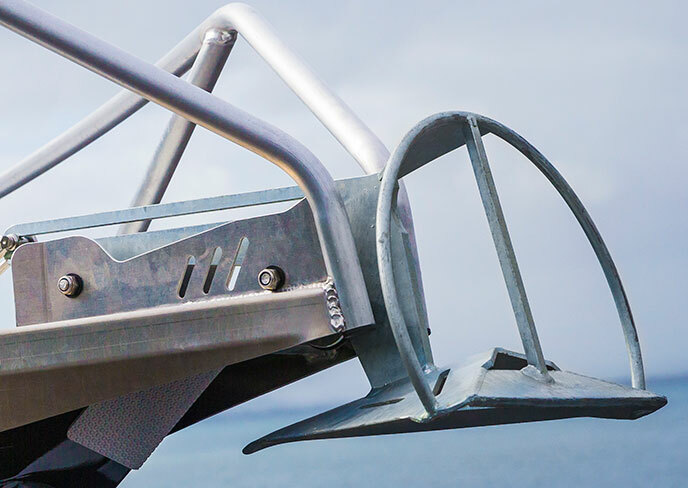 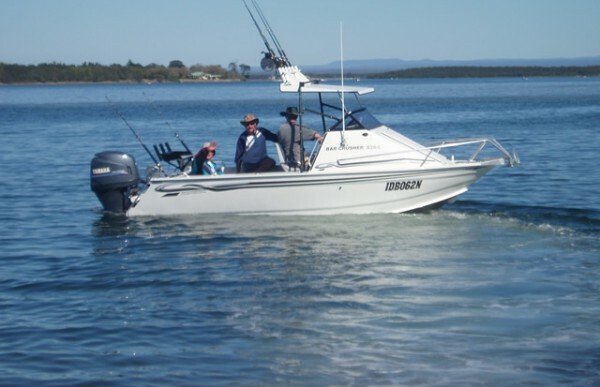 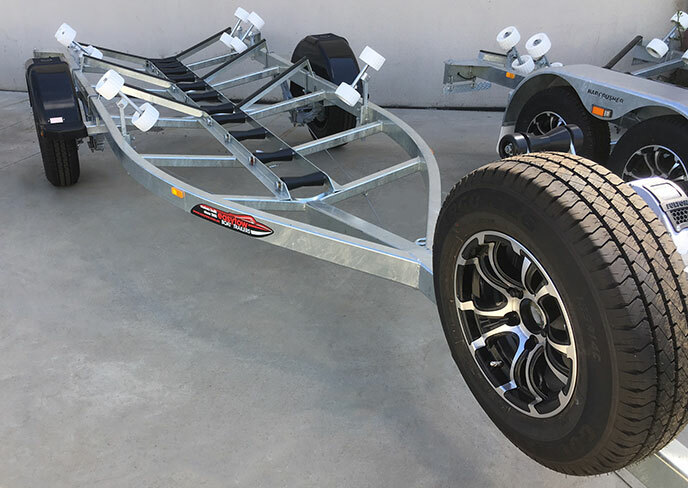 Strong aluminium rod holders, livebait tank, in-floor fish storage tank, berley bucket, storage pockets, rocket launcher, baitboard, and optional deck wash and anchor winch are among a long list of fishing-related features. 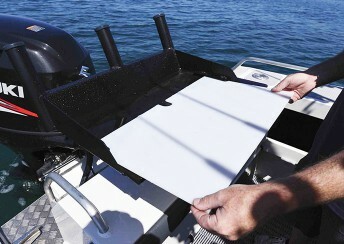 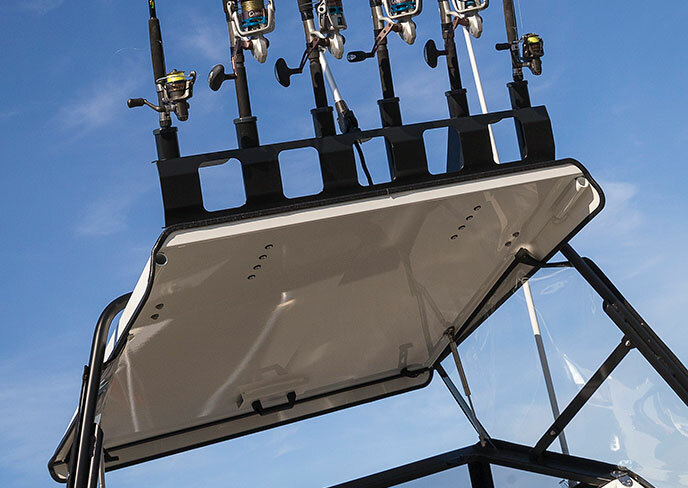 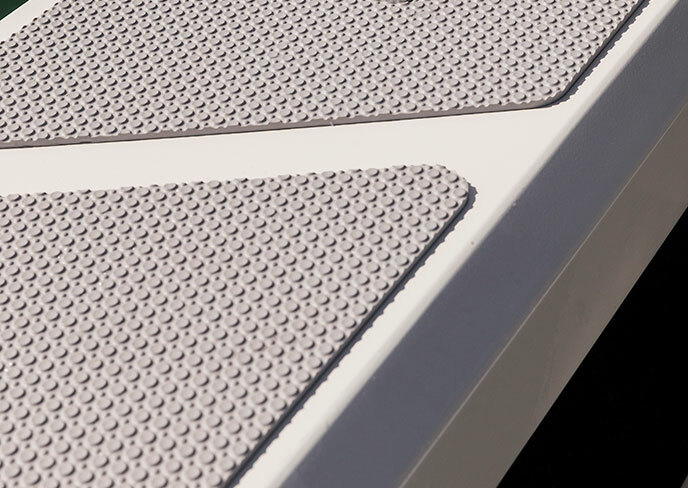 If everyone’s had enough of fishing, the innovative removable bait-prep table allows a sturdy ski pole to be substituted, to which ropes can be attached for alternative on-water fun. 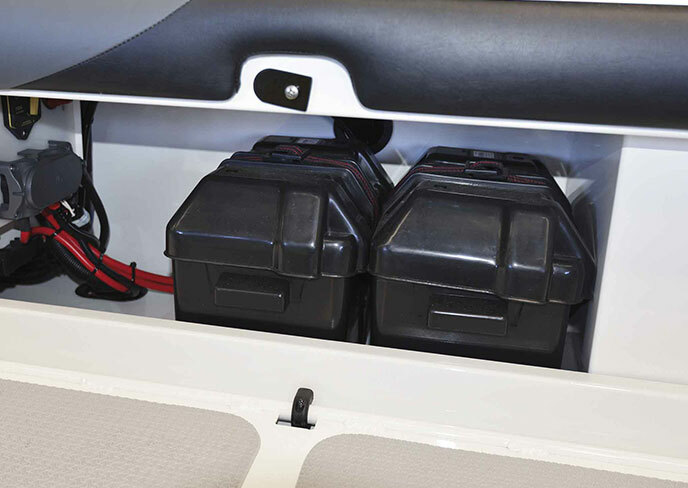 Rated to carry a 90-115hp outboard, combined with a 110L fuel capacity (long-range tank also available), the 575C has everything the bigger boats have, albeit in a compact, easy-to-tow and easy-to-store package. 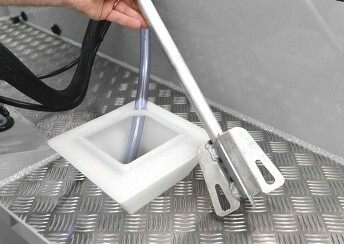 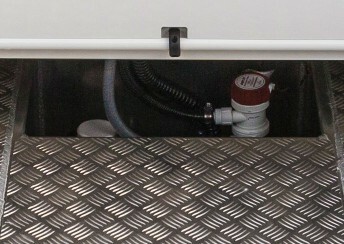 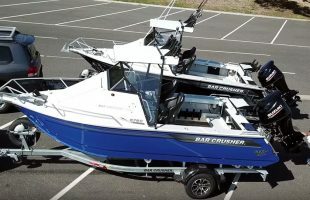 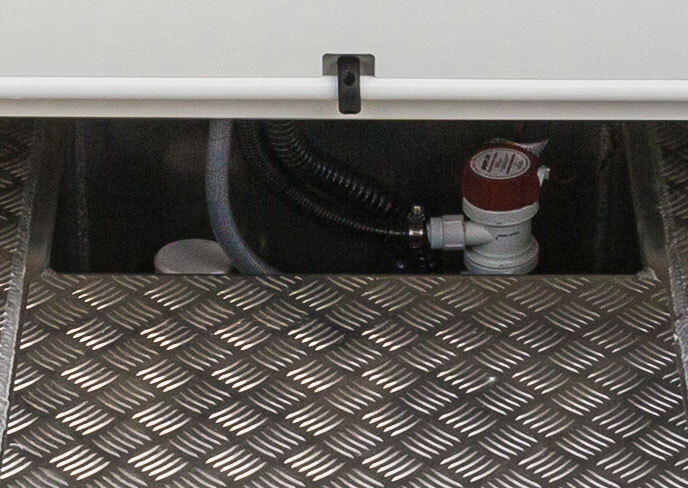 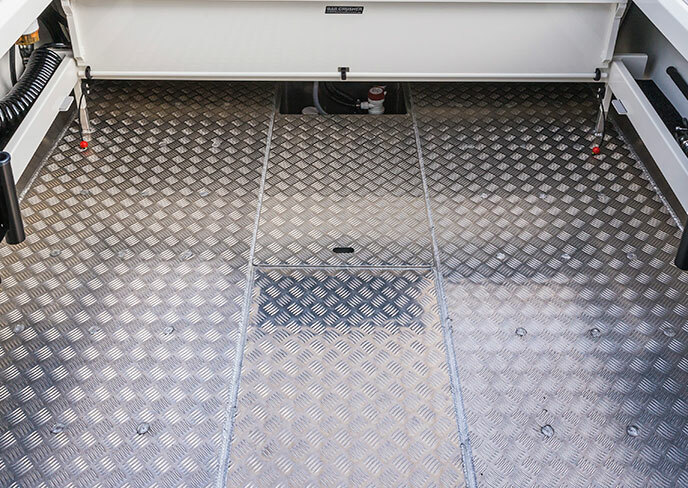 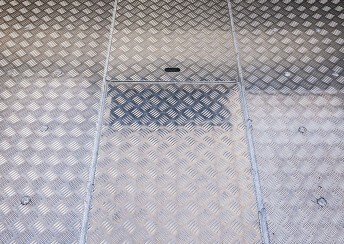 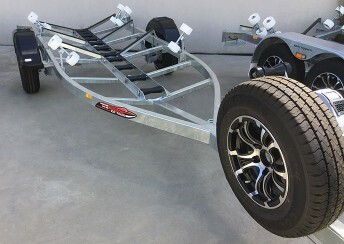 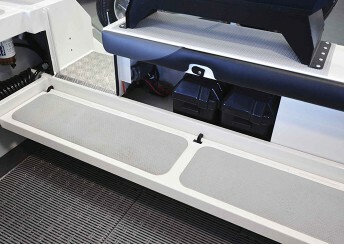 As with all models in Bar Crusher’s cuddy cabin range, the folding gas-strut roof (with side clears) provides much-needed protection from the elements while on the water, yet when folded it reduces the on-trailer height by around a metre for easy storage under carports and in low garages. The 575C’s roof folds down to create a convenient 2150mm overall storage height. 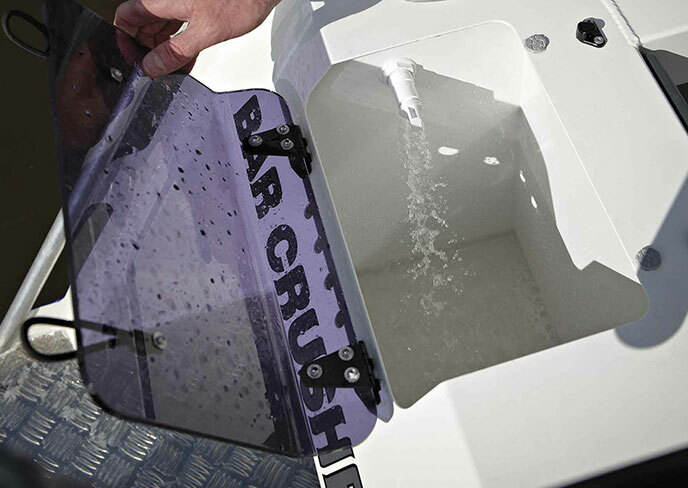 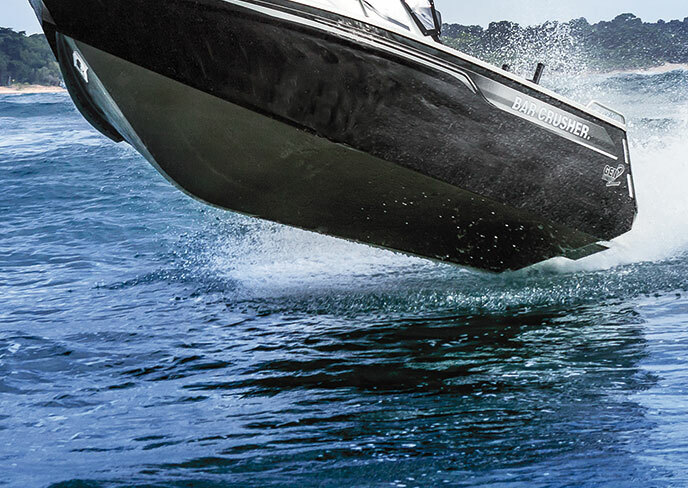 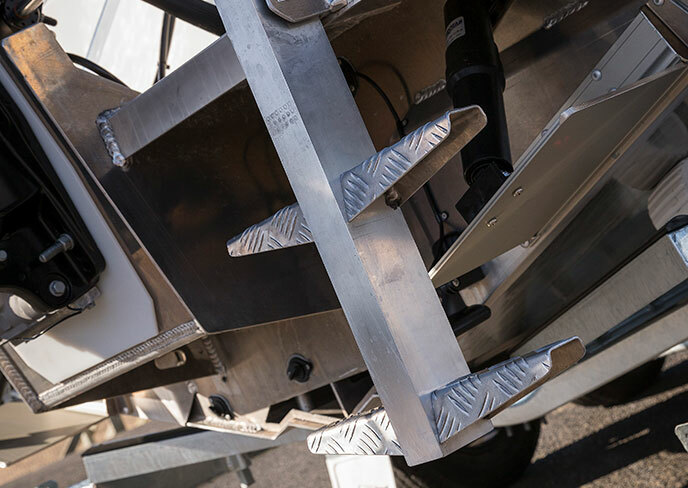 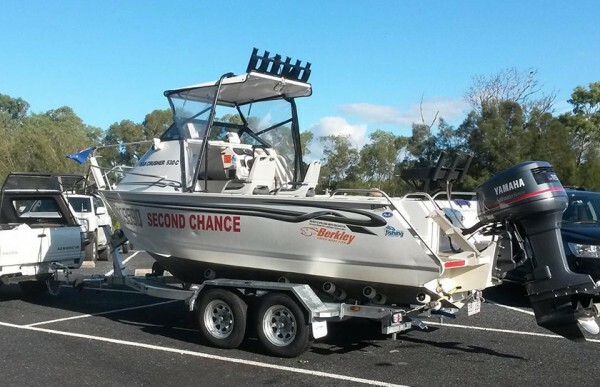 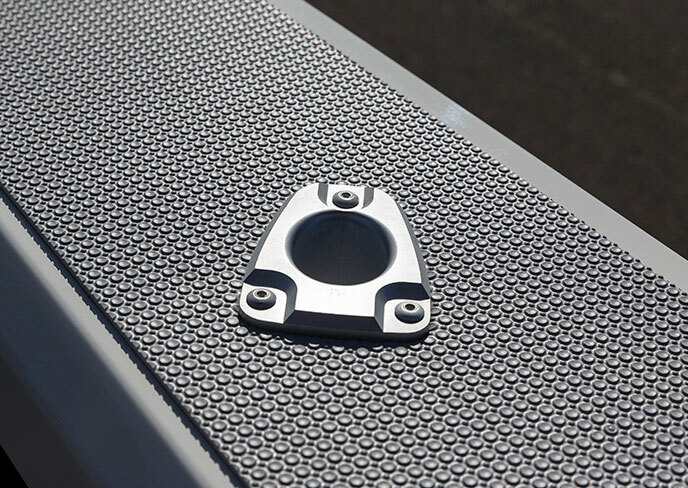 Every Bar Crusher boat is factory-packaged on a custom-designed trailer, which ensures towing, launching and retrieving is a breeze. 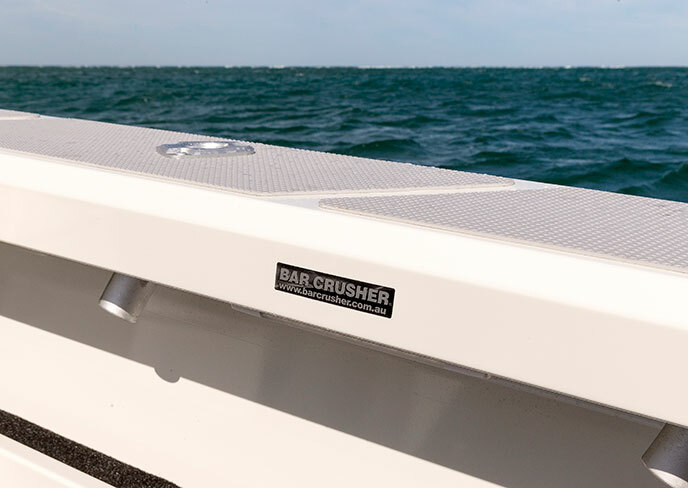 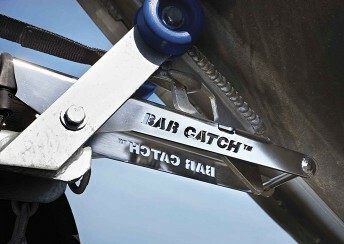 Self-centering and aligning perfectly every time, Bar Crusher’s innovative Bar Catch™ system also allows for single-handed launch and retrieve.